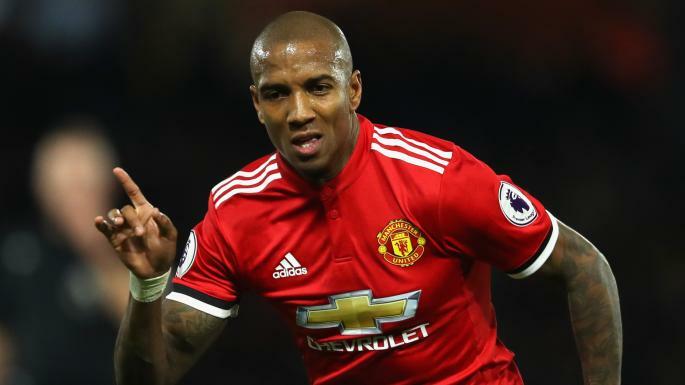 It has been announced that English Premier League outfit Man United have offered a one-year contract extension to their senior player Ashley Young as a way of compensation him for his commitment to the club. Ashley Young has enjoyed eight years of service at the Old Trafford and he is no doubt one of the best despite his age. 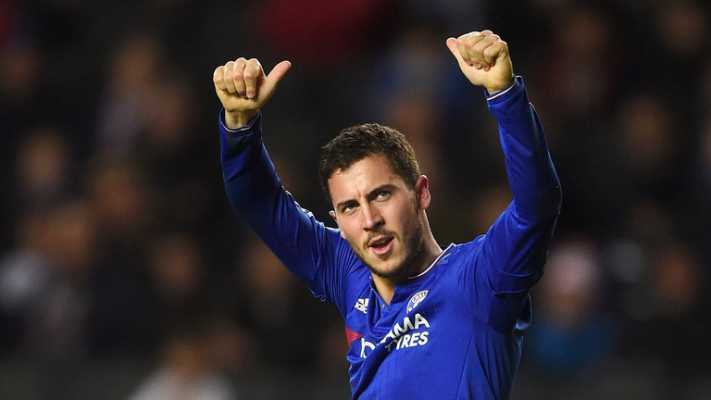 No wonder he earned a starting role under all the managers that took charge of the club, including former boss Jose Mourinho. It was expected that Ashley Young find his way out of the Old Trafford with the several interests already lined up for him but his love for the Red Devils will not let him out. The 33-year-old pacy winger has had over 200 appearances for the Red Devils since his arrival and that has got the fans talking as concerns are raised over the club’s inability to secure a replacement for him. However, the development about Ashley Young has divided the fans as some are of the opinion that he deserves the new deal while others think the club should move on. But what is most demanding from the fans is a replacement for Ashley Young with a player who will also be dedicated and give in as much as the England international gave.